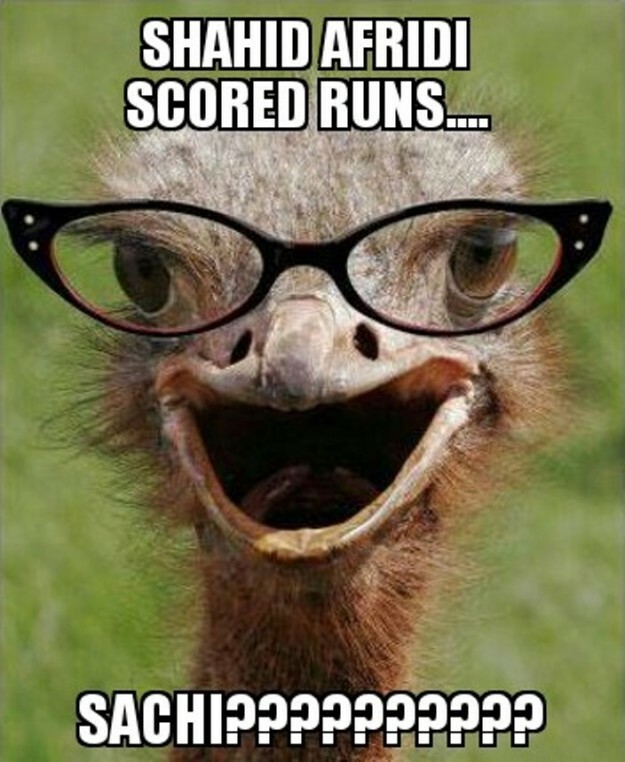 On Super Sunday, India annihilated Pakistan for the 6th time in cricket World Cup history. 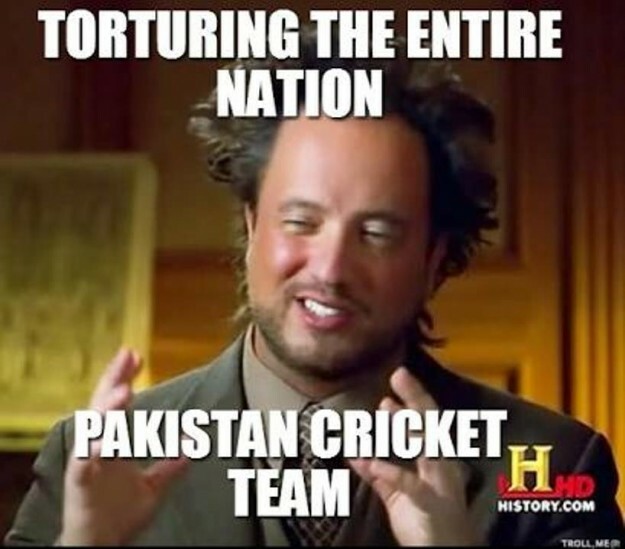 It was an occasion for the social media to roast Pakistan with really hilarious and invective laden memes. We feature a selection. 1. No more Boom Boom Afridi… well kinda obvious now! 5. 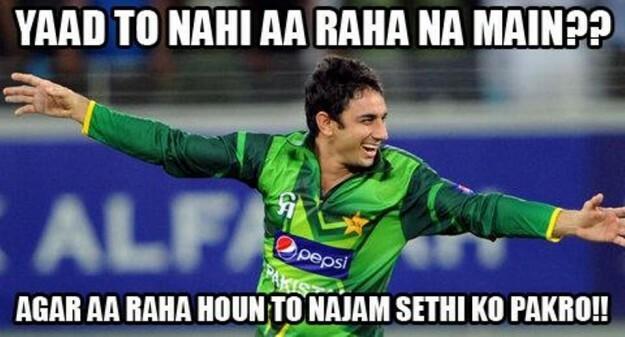 Saeed Ajmal, the man Pakistan sorely missed… Not India, of course! 6. Time is precious. Moral of the story for Pakistan! 7. 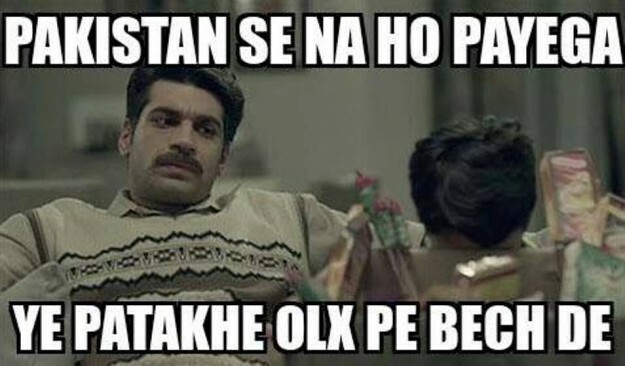 Will Pakistan ever manage to beat India in the World Cup? 9. Make way for PROFL! 10. No that’s the spirit! 11. Are they planning to keep the patakha for 2019? 12. 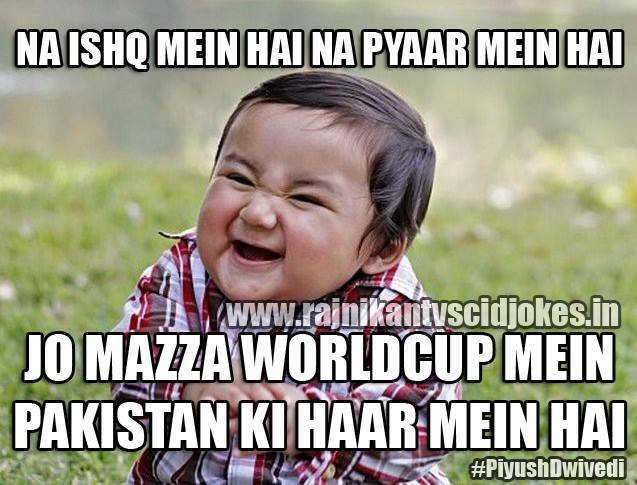 Will India win World Cup 2015? 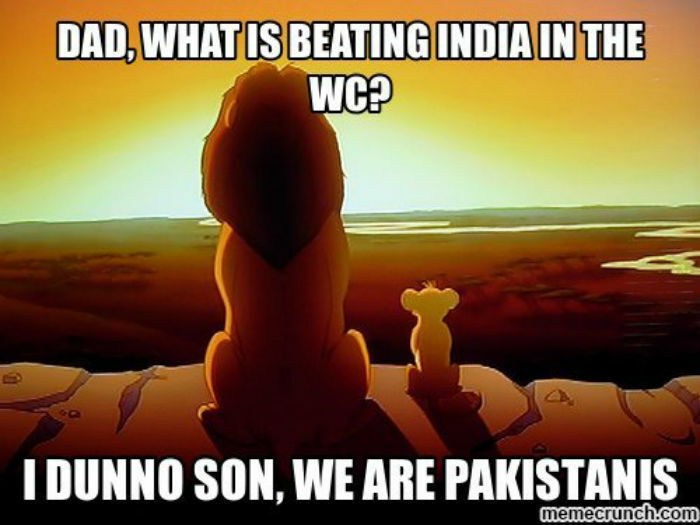 Who cares, India beat Pakistan!